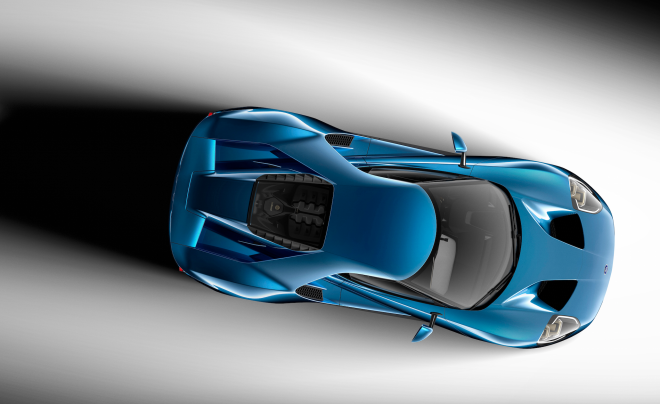 The Ford GT is back… And it’s off the scale. 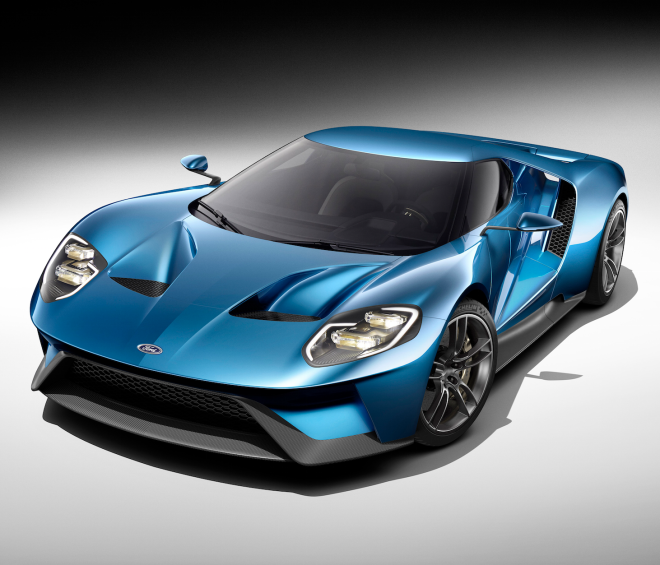 Powered by a 3.5l V6 engine, the 600bhp supercar will be on the tarmac near you in 2016, a fitting celebration of the 50 year point since the original GT40 crushed Ferrari at Le Mans. 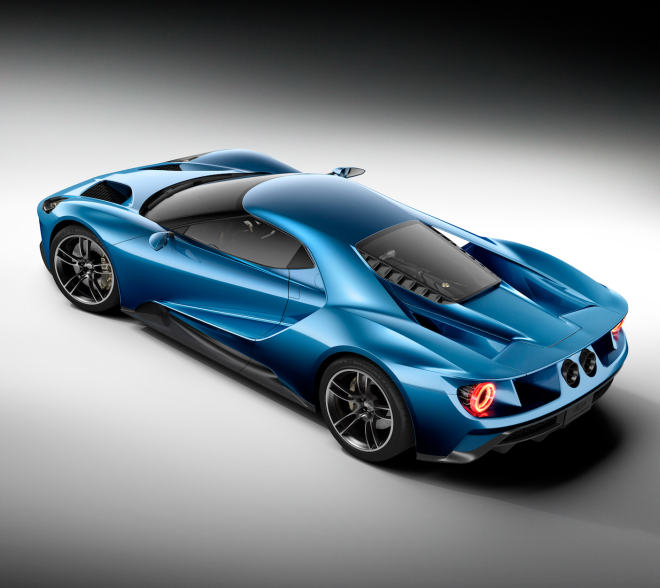 The carbonfibre monster will use Ford’s latest twin-turbocharged Ecoboost unit, mounted in the middle and powering the rear wheels. 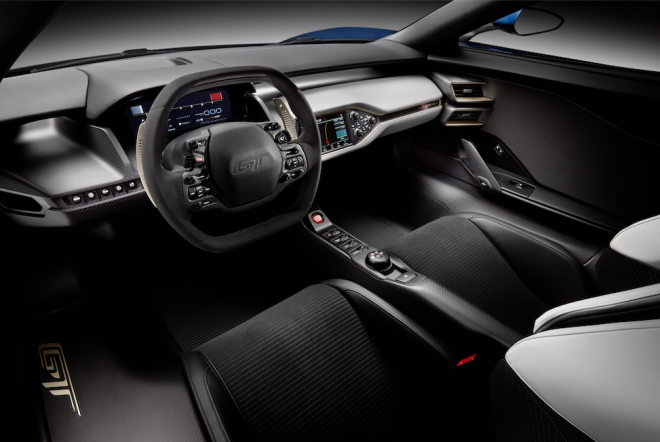 Visually, the car echoes many if the styling clues which adorned the 1960s shape, although this is a very modern supercar. 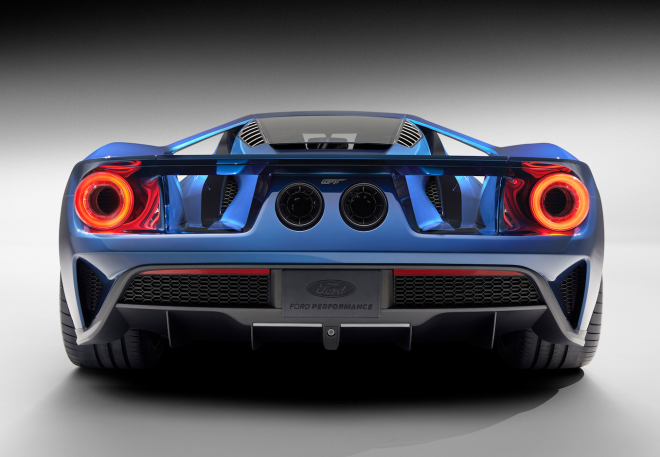 Digital everything and intelligent aerodynamics ensure this Ford will be one hell of a machine. Expect prices nudging the £200k mark and yours can be ready sometime in Q3/4 of 2016. 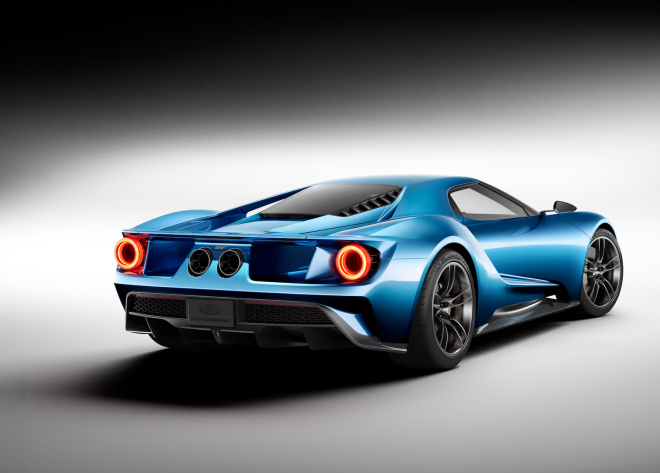 Well done, Ford, Well done.